Chiropractic offers an alternative care approach to asthmatic patients. Many allergic and asthmatic reactions are caused by hypersensitivity of the immune system. When your nervous system is under stress and not functioning properly, your immune system cannot work at an optimal level. Chiropractors work with the nervous system by aligning the spine to relieve any stress on nerves. By improving function of the body’s nervous system, it will improve the function of the body’s immune system allowing it to work at an optimal level. 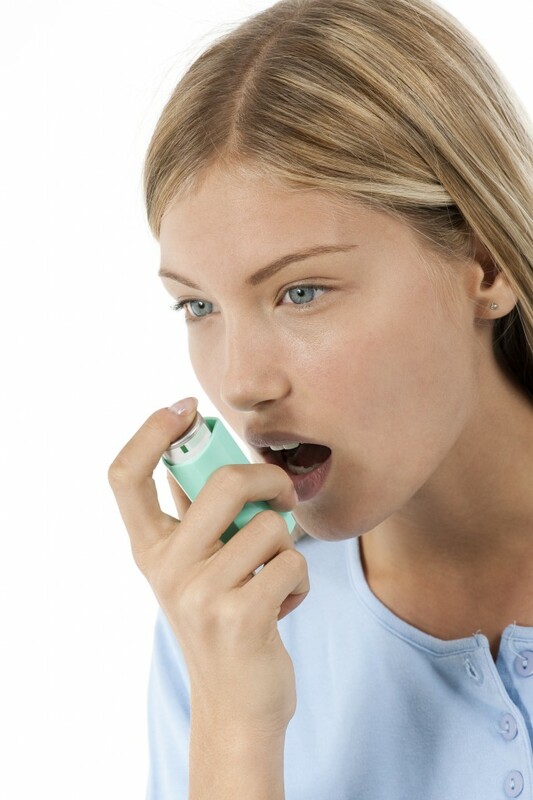 Through this synergetic relationship, chiropractic care may help those suffering from asthma. It should be considered for some to be an adjunct to traditional medical therapy.